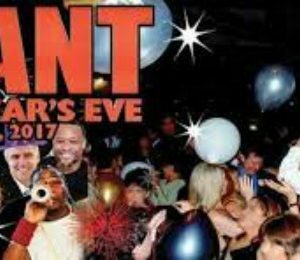 The Bay Area’s largest NYE Bash exclusively for singles is at the gigantic Santa Clara Convention Center! 400 attended last year. We are co-sponsoring with many large singles organizations to ensure a huge crowd. There will be drinks, games with prizes, and a hot DJ spinning your favorite hits. Adults of all ages welcome. Coat &…..
Meet new friends at this fun event! $20 at the door. Dinner or appetizers available at additional cost. Adults of all ages welcome. Dressy nightclub attire requested. Friday, November 3, 2017. 7pm –Fun Mixer Game, that makes it EASY to meet new friends. Includes prizes. 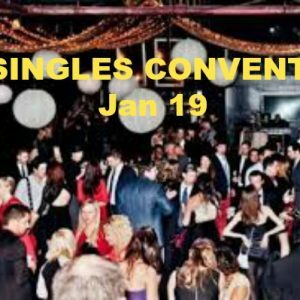 7:30pm – The Tri-State Singles Scene, featuring representatives of leading singles…..
Are you attracted to wealthy men like Donald Trump? 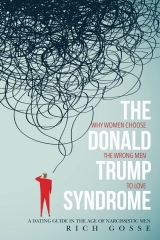 Better read The Donald Trump Syndrome: Why Women Choose the Wrong Men to Love first! 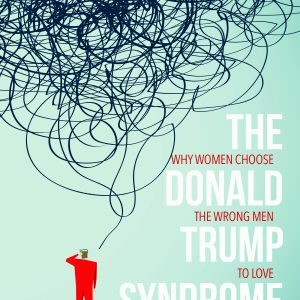 This the first book that identifies key Donald Trump qualities that most single women unknowingly endorse as those of the ideal husband. 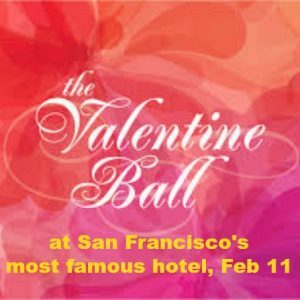 The book applies this to the dating world and reveals…..
San Francisco’s largest singles party of the Summer Season is at the world-famous Venetian Room at The City’s most renowned hotel! Most singles do NOT go away over the Labor Day Weekend and are looking for something fun. This is it! 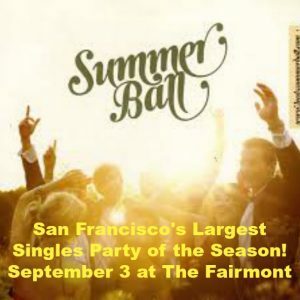 490 singles attended last year’s Ball on Labor Day Sunday. $20/advance (by Sep 2) or…..
Gold diggers have a bad rep. Supposedly all they care about is finding male victims with money, and bleeding them dry. They pretend to love a man, when what they really love is his wealth. These Predatory Golddiggers do exist. But they are a small minority of women. For thousands of years most women have considered…..